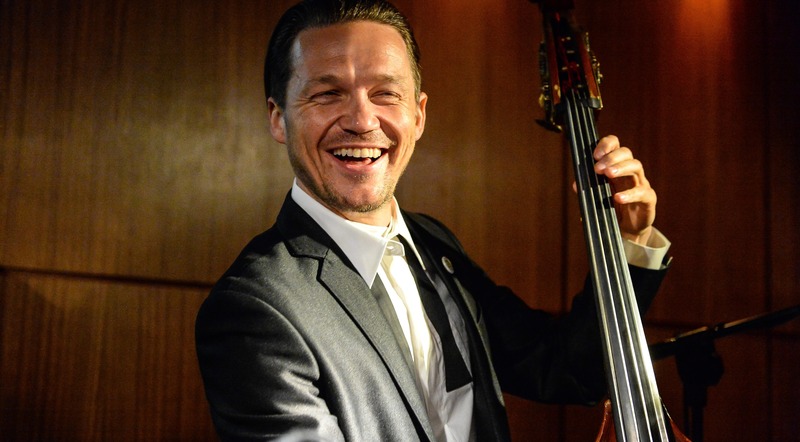 Wojtek Mazolewski and his Quintet recorded “Polka” in 2014. The record turned Platinum – not an everyday achievement for a jazz album. But it took four more years to get the international recognition it deserves. “Polka” has a double meaning. It’s a dance, and – contrary to popular belief – it’s not Polish. It originated in Bohemia (in today’s Czech Republic). But first of all Polka means a Polish woman – it is up to you to choose the intentions behind this tricky title (the piano player in this band is Polka – Joanna Duda, so here may be a tip for you). Mazolewski’s recording was chosen by DownBeat magazine to be one of the world’s five best jazz recordings of 2018! It is the highest rank for any Polish musician in the history of this respected monthly which has been published since 1932. His album was recognised for its originality, simplicity and outstanding musicianship. One of Mazolewski’s strongpoints – besides being an accomplished bass player and charismatic leader – is his composing. Most of the material on “Polka” was composed by Wojtek and there’s no trace of “spontaneous improvising”, popular today among some of the artists, who first play in the studio, then edit the “compositions”. His themes are strong – like some of the “city tunes” including “Paris” and three-part “London”. But, what is even more important, they are all written for ensemble, arranged for specific instruments to play their parts together as a quintet. There is one cover on the album that deserves special mention: “Theme De Yoyo”, a bonus track on the international edition, comes from the wide repertoire of The Art Ensemble of Chicago and suits Wojtek Mazolewski Quintet perfectly. Wise choice. We’ve seen some of our jazz musicians breaking big over the years. The vocal group Novi Singers won the first place in DownBeat’s vocal group category in 1978. They surely were the best vocal group in the world back then. 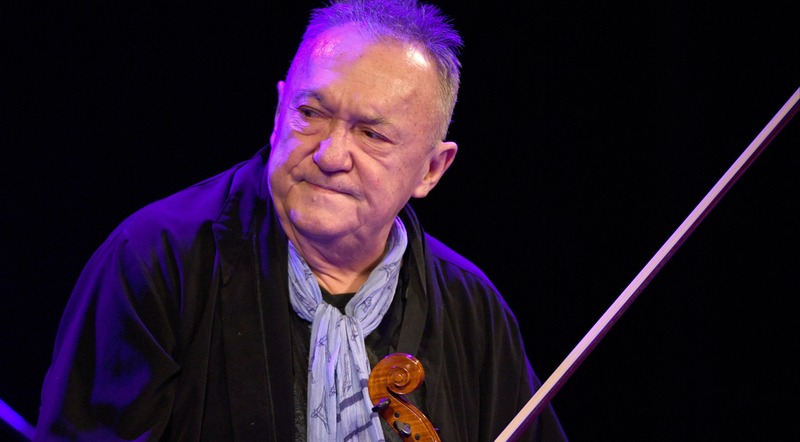 The spectacular career of our prime violinist Michał Urbaniak in the United States is the best example for a true appreciation for what is our specialty in popular music: a mix of folklore and jazz. 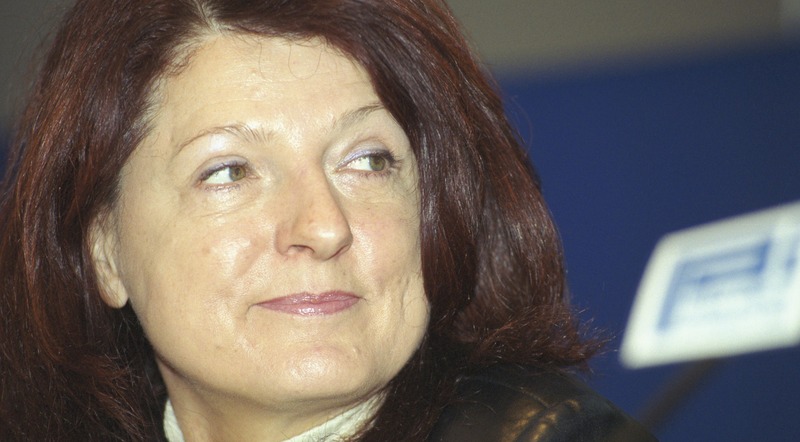 Urbaniak recorded with Miles Davis (among other greats) and discovered a lot of talented young American musicians, like the virtuoso bass player Marcus Miller. 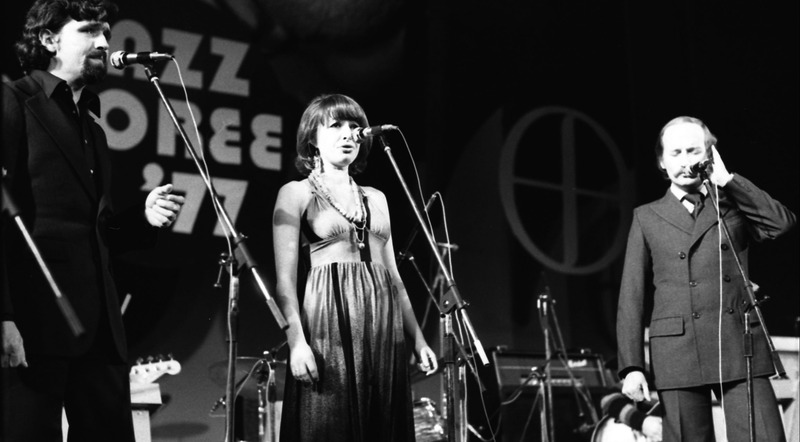 His then-wife Urszula Dudziak (of “Papaya” fame) was also at the top of the list as a jazz vocalist. “Newborn Light”, her American recording with pianist Adam Makowicz received a five-star review in DownBeat magazine. When she performed with Bobby McFerrin it was clear that these are two of the best voices in the world. Ebony and ivory. In perfect harmony. Adam Makowicz lived and worked in New York for several years. Now there are Polish musicians who do well abroad and get the recognition they deserve. Some record for prestigious record labels, like the Marcin Wasilewski Trio and the Maciej Obara Quartet (ECM), Leszek Możdżer and Adam Bałdych (ACT) or Skalpel (Ninja Tune). There are some on the verge of making it big. I can’t think of anyone more talented as a soloist than the young pianist Piotr Orzechowski – known to some as “Pianohooligan” (although in my opinion he deserves a better stage name). His solo recording for Decca label “Preludes and Improvisations” are clear evidence of an amazing talent and there’s no doubt his music will be widely discovered soon. As groups go, we have a world class phenomenon called Atom String Quartet. It’s one of the very few string quartets whose members both compose and improvise and some of them already have a solo career – like both violinists, Mateusz Smoczyński and Dawid Lubowicz. And you know what? The Atoms have just returned from their first tournée of the United States! Will have some atomic news soon – stay tuned!